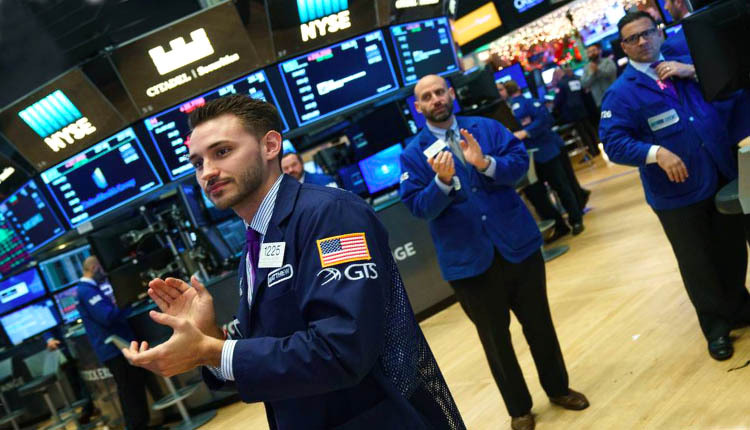 US stock index futures soared before the opening on Tuesday. At around 6 am Eastern time, the Dow futures rose 34 points, showing a positive opening at 52.95. Standard & Poor’s 500 index futures rose 4.48 points, while Nasdaq futures opened up 8.50 points. After the US stock market fell into a deficit on the previous trading day, pre-market transactions rose. In the ongoing US-China trade war, Chinese Vice-Minister of Commerce Wang Shouwen said on Tuesday that it is difficult to conduct trade negotiations and depends on when the US “willingness” resumes negotiations, according to Reuters. After the Deputy Attorney General Rod Rosenstein was about to resign or was fired, Wall Street stocks fell to an intraday low shortly after trading began on Monday. However, the White House later issued a statement saying that Rosenstein and Donald Trump will meet on Thursday because of conflicting reports. The data shows that the Philadelphia Fed’s non-manufacturing business prospects survey will be released at 8:30 am EST; followed by the Standard & Poor’s Corelogic Case-Shiller house price index and the FHFA house price index at 9:00 am EST; consumer confidence data and The Richmond Fed’s survey of manufacturing activity at 10 am; and the Dallas Federal Reserve Bank’s Texas Service Industry Outlook Survey at 10:30 am ET. Manchester United, FactSet, Nike and KB Home all plan to release their latest corporate earnings reports. The Federal Open Market Committee will begin a two-day monetary policy meeting today, and analysts expect the Fed to announce a 25 basis point rate hike at the end of the meeting tomorrow. This event will be closely watched to see if the central bank provides a signal on the direction of monetary policy in the coming months and next year.